I had the pleasure this past week of shooting some rather fabulous jewellery here in East Lothian. Story… My pal, Jennifer, from Kirkcaldy (now Edinburgh) came out for tea at the cottage a few months back with her lovely bloke Stewart (who I’ve recently realised is a bit of a rock star! See his band : Black International https://www.facebook.com/blackinternational)… anyhoo, she was wearing this awesome ring. 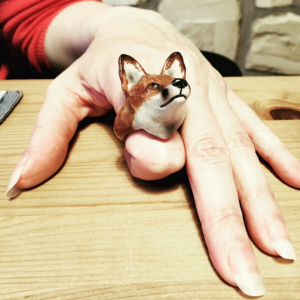 It was a ceramic hand painted fox ring. 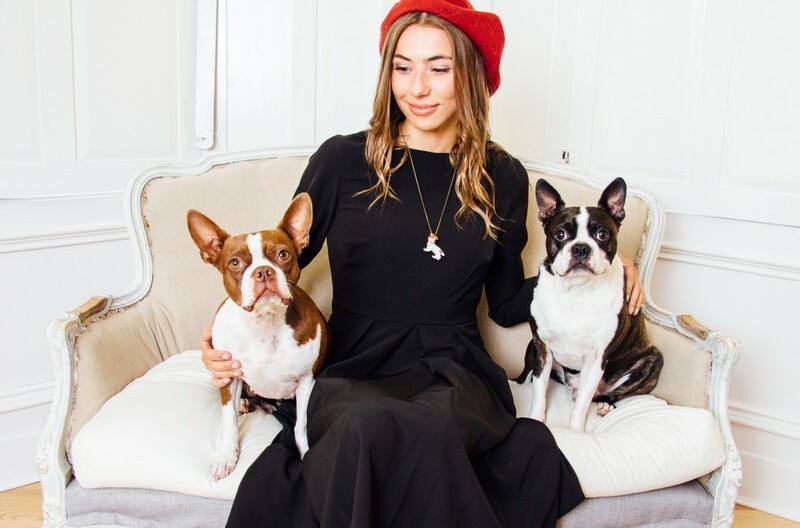 (see pic) A few months later, Neil finds my Instagram account and sees the fox ring… ta da… here we are, two lovely new friends and and a wee corker of a photo shoot for their Autumn/Winter season/collection. BTW, Jennifer is a bit of a rock star too. We spent a day with the lovely Ellen Kristoffersen of Colours Model Agency shooting both indoors and out. Neil was a trooper on the old reflector duties and Alison kept us all busy and inspired throughout. The journey continues, thanks Alison, Neil and Ellen for a top day and all the very best with the new season. Great to know you all.